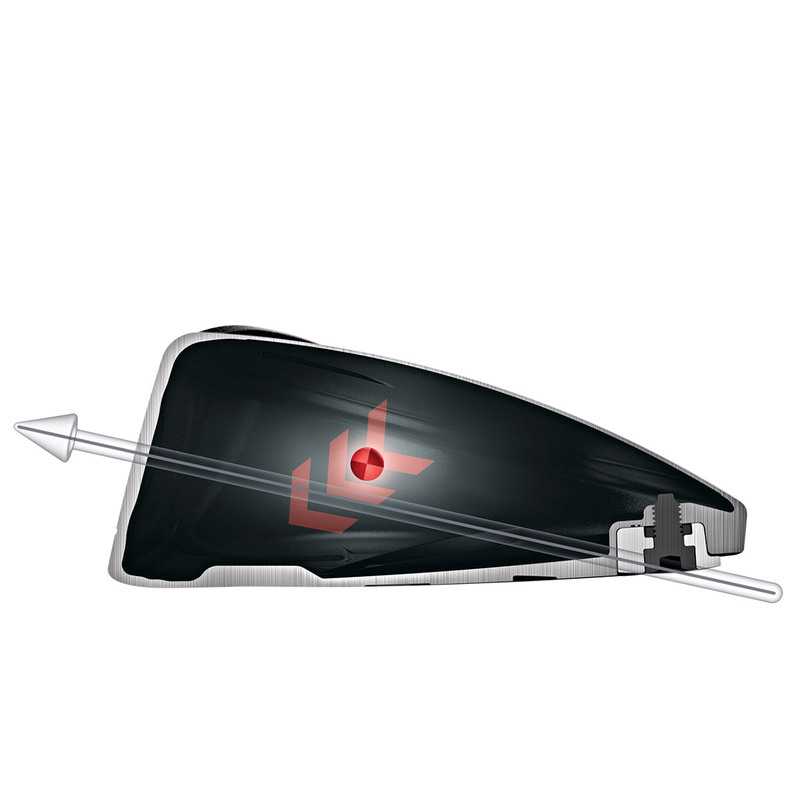 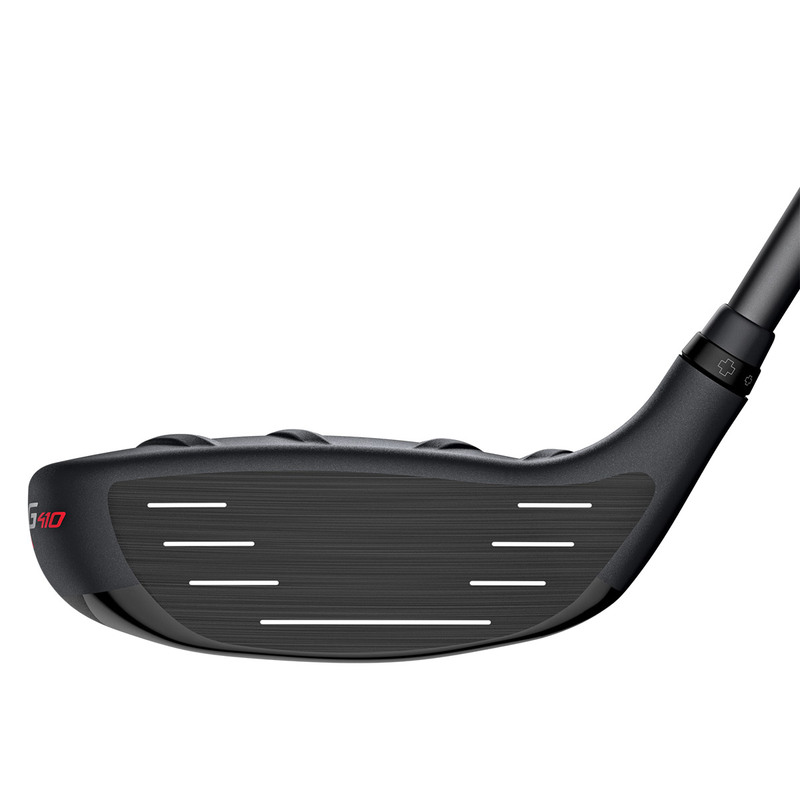 The weighting on the SFT (Straight Flight Technology) is located more towards the heel, this provides fade correction for golfers who ten to hook the ball, with a lighter swing weight to assist in squaring the clubface for more shot consistency. 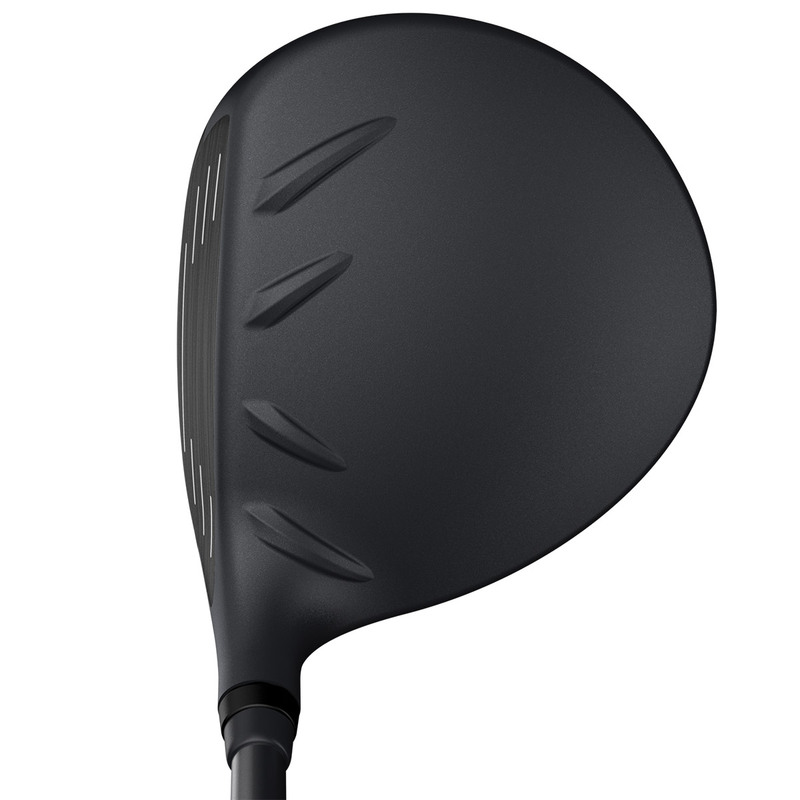 The fairway has a thin crown construction so more weight can be positioned deeper and closer to the outer edges of the club head, this and a high-density tungsten weight increases MOI for added forgiveness. 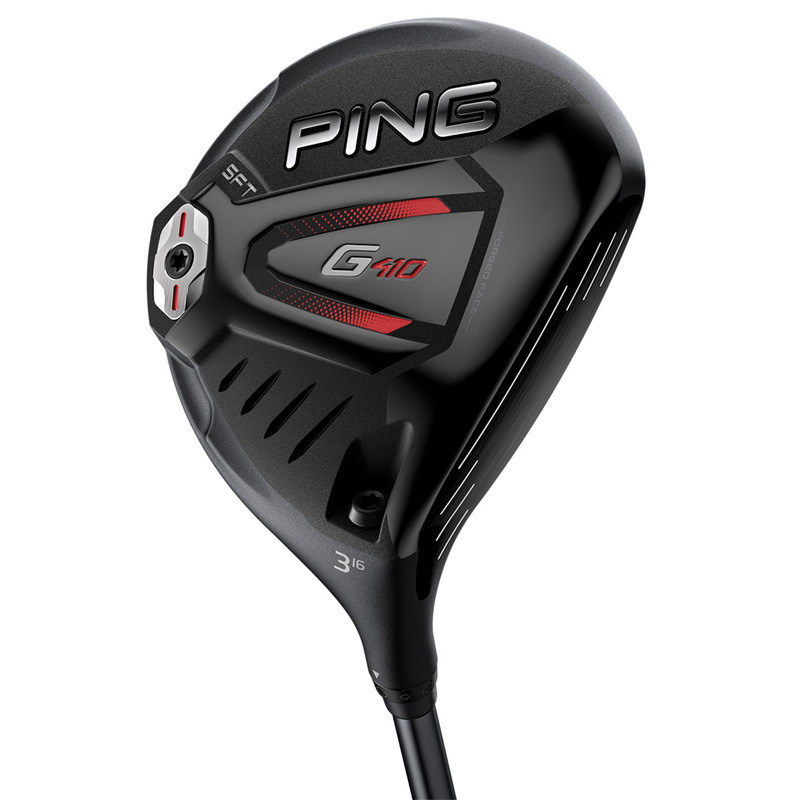 The heads on the SFT are slightly larger than the standard G410 and are higher lofted, to increase forgiveness and provide a higher launch.